Floral seamless pattern, hand-made design. Ink on paper. 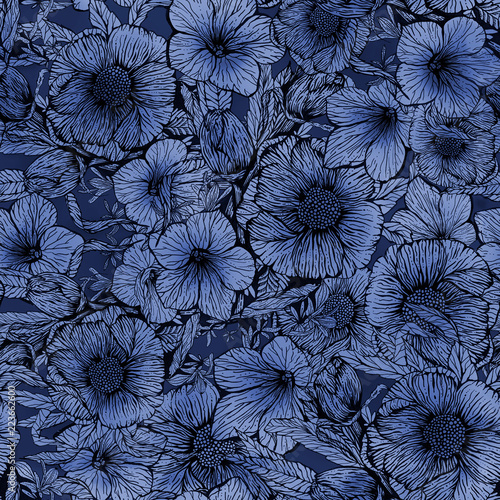 Fototapete: Floral seamless pattern, hand-made design. Ink on paper.